Two years ago, Aprilia started its “Factory Works” program, where racers and customers alike could order professional-level versions of the popular Aprilia RSV4 RR superbike. Available from the program are turn-key superstock and superbike machines, and for those with the right pocketbook, the near MotoGP-level Aprilia RSV4 R-FW Misano version was also available. With Aprilia’s MotoGP program having taken an evolution from then to now, the Noale-based manufacturer has also updated its ultimate superbike offering. We bring you the Aprilia RSV4 R FW-GP, which comes with pneumatic valves, post-sales support, and a factory guarantee of 250hp. 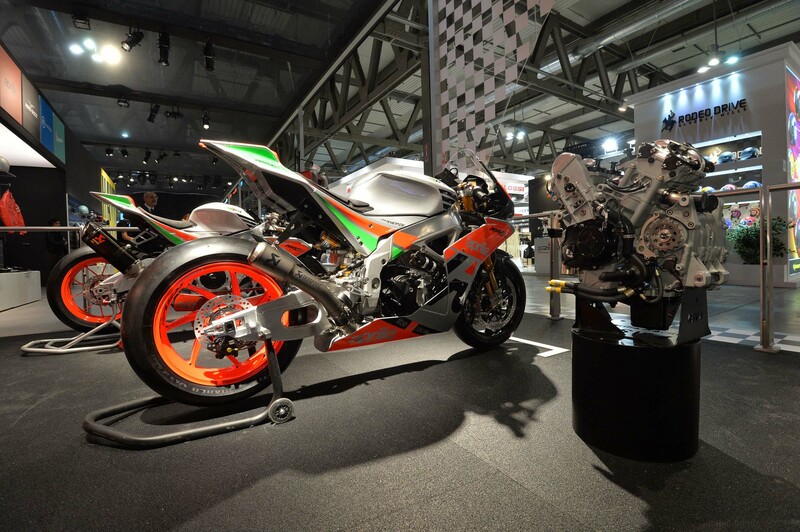 To make the Aprilia RSV4 R FW-GP, the Italian’s take their WorldSBK-spec machine, and revise the engine to use MotoGP’s 81mm bore restriction (3mm larger than the RSV4’s standard bore of 78mm). 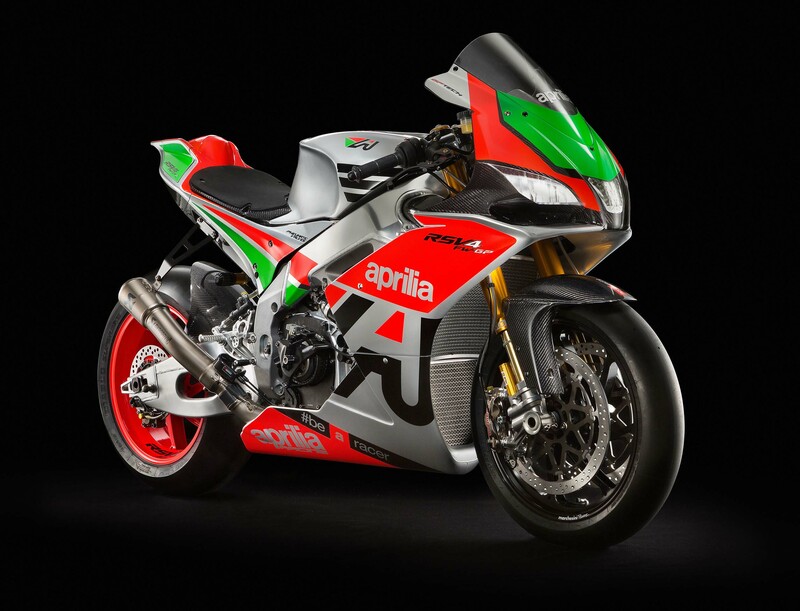 Aprilia then adds a pneumatic valvetrain to the mix, which presumably takes the redline of the 65° V4 engine into the stratosphere. 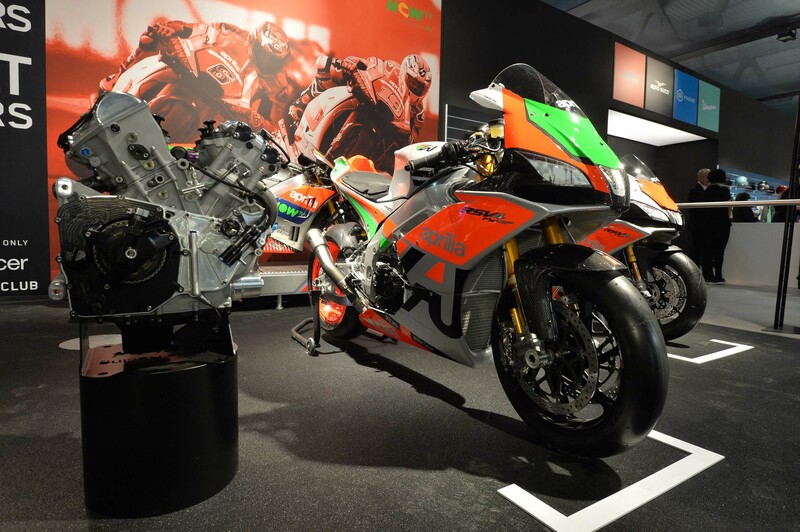 On top of a truly exclusive machine, Aprilia RSV4 R FW-GP owners will get to meet with factory engineers to go over the details of the machine’s construction, which will be bespoke to the owner. The buyer will also have access to the factory while their machine is being produced. More interestingly though, Aprilia is providing quite a bit of after-sales support to Aprilia RSV R FW-GP owners, offering an initial track day to help set up the machine to the owner’s electronic and mechanical preferences. 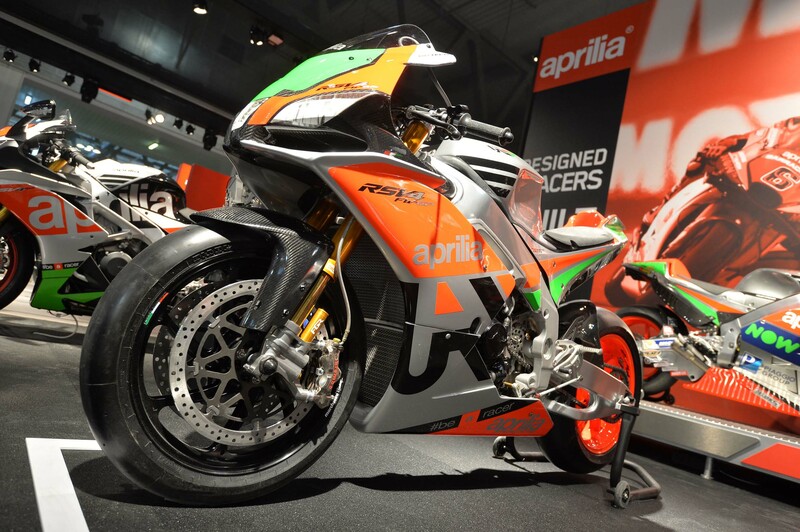 Aprilia also offers the availability of a factory engineer whenever the FW-GP is subsequently taken to the track. APX2 ECU made in Aprilia Racing, fully programmable in ignition and engine control parameters using the included palmtop terminal. 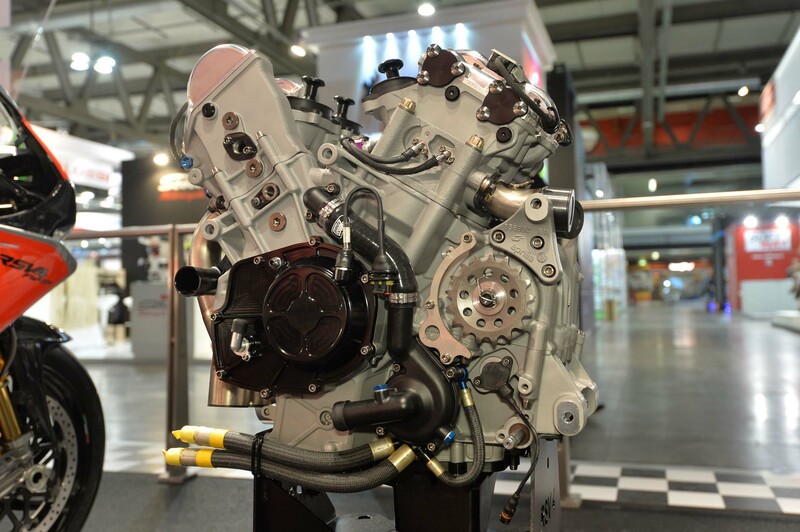 The ECU includes the data acquisition system, with the possibility of using both original sensor or optional sensors available and permitted by Superstock 1000 FIM Cup regulations. APX2 ECU made in Aprilia Racing, fitted with GPS module, fully programmable in ignition and engine control parameters using the included palmtop terminal. The ECU includes the data acquisition system with a telemetry sensors kit available as optional equipment.